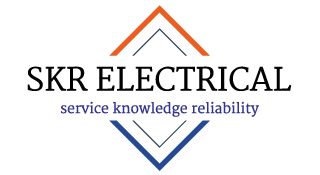 Need a priority electrical service for your business? Talk to us about a commercial agreement. Do you need regular assistance with your electrical? 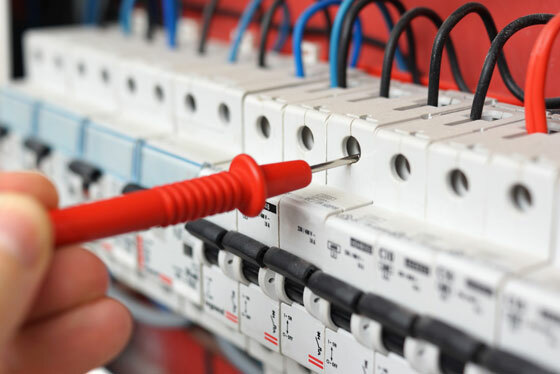 We work with a range of businesses to provide a full range of electrical support services. 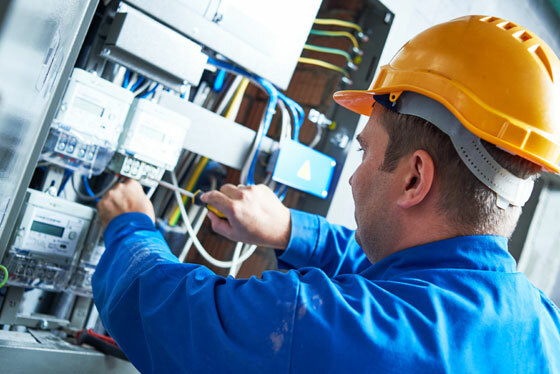 SKR Electrical can provide a scheduled maintenance plan that will optimise the performance of your electrical systems to ensure the smooth running of your business. We’ve worked with local governments, schools, strata managers, industrial factories, manufacturers, retail shops, restaurants and many more. 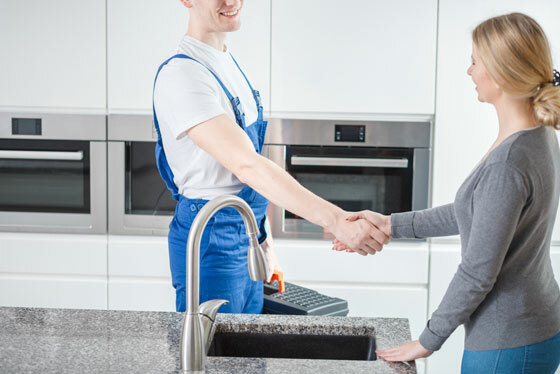 Your service agreement may include scheduled maintenance, repairs and installations – every business has a different purpose and electrical needs. Please tell us a few details about your requirements so we can schedule a time to discuss and confirm all the details. Following our discussion, SKR Electrical will issue a service agreement proposal, tailored to your business needs.